The Royal Mint team have launched all sorts of coins in the past – but the latest announcement is their biggest yet. 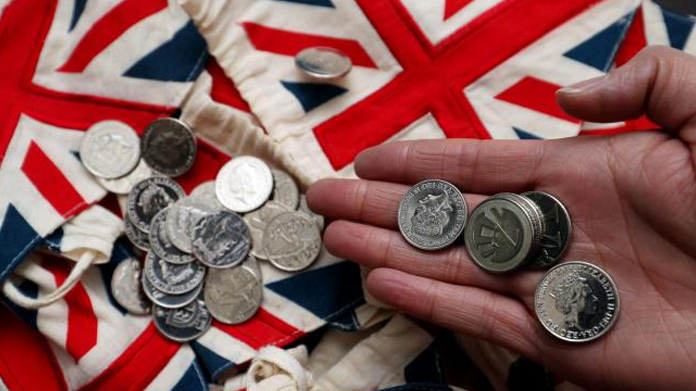 We announced the Great British Coin Hunt as 26 themed 10 pence pieces went into circulation. The coins – an A-Z of what makes Britain great – make up the collection and feature designs dedicated to the English breakfast, Brit’s passion for Queuing, the Loch Ness Monster and the humble Teapot, amongst others. The media have gone coin crazy over the announcement with almost blanket coverage in the papers the morning of the announcement. There were standout features including half pages in the Daily Telegraph, Daily Mirror and Daily Mail. If you were watching BBC Breakfast or Good Morning Britain you would have also seen the coins centre stage and they also rolled onto the BBC Radio 4 Today. Coverage continued to appear throughout the day with pieces speculating on the value of the coins, highlighting specific designs, commenting on how you had to queue for the Royal Mint’s website and letting the public know where they can find the coins so they can start the hunt for themselves. You could read about them on the BBC, Daily Telegraph, Daily Mirror, Daily Star, Independent, Daily Mail, Daily Express, The Sun, City AM, the Financial Times, METRO, The Scotsman, Evening Standard … you name it. They’re everywhere! It was the culmination of months of work for the team.